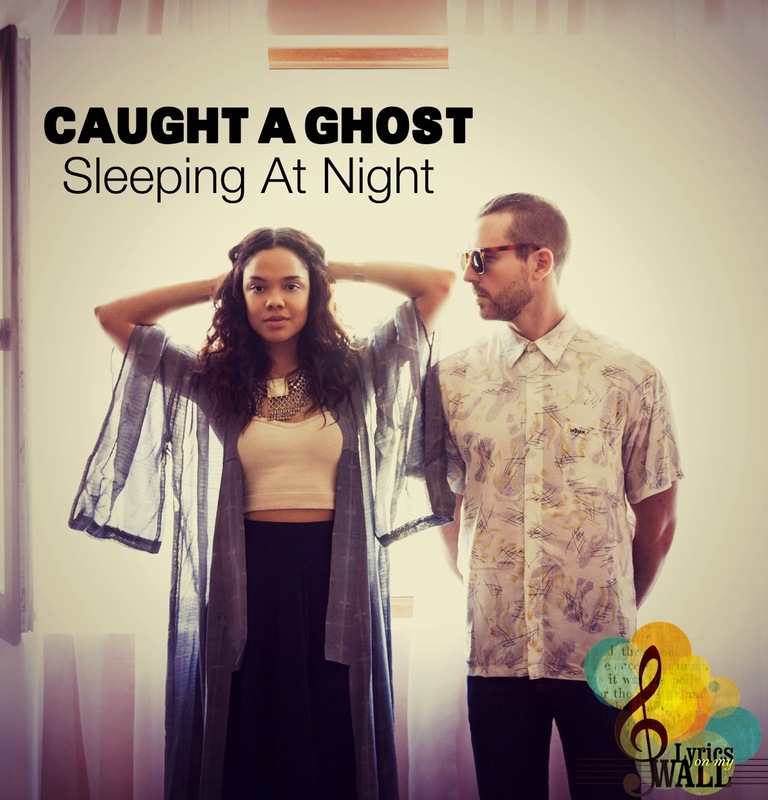 Jesse Nolan and Tessa Thompson are the "Caught A Ghost". Nolan, who is an extremely good producer has a unique way to jumb from genre to genre and Thompson is that hidden goddess you find in a great mystical song. Together they work miracles. One of the latest is the remix of "Sleeping At Night" the official soundtrack of "Dear White People". "The Sleeping At Night video follows two characters who travel through the looking glass, traveling from the ennui of their physical world to a colorful dreamscape, meeting on the other side." Nolan, says! You can check it out here on Lyrics On My Wall. Stina Tweeddale and drummer Shona McVicar form together the Honeyblood. The duo comes from Glasgow. What we should know about them is that their music is going to be all around in 2014 so you'd better remember their name. 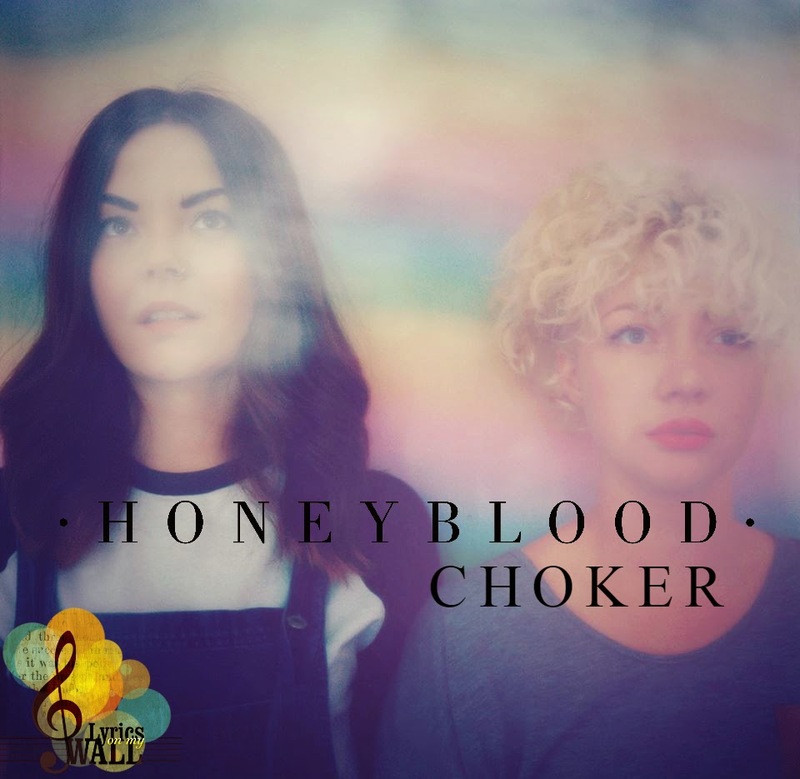 ‘Honeyblood’ pulls in elements of lo-fi punk rock, unfettered indie pop and a deep seated passion for classic rootsy song. You can listen here their brand new song "Choker", which was inspired by the short story ‘The Bloody Chamber’ by Angela Carter. Check out the music video here on Lyrics On My Wall. 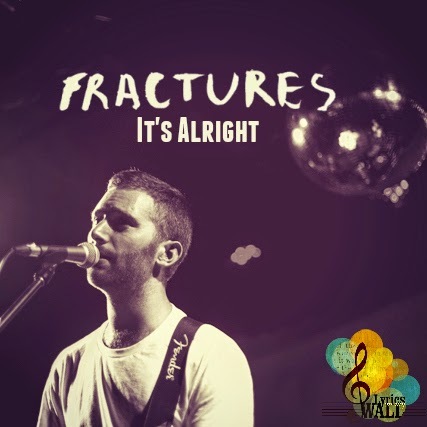 Fractures is the stage name of Mark Zito, a young artist from Melbourne! There are not many links in web that lead to him but as soon as you find out more about him you will be hooked for ever! "It's Alright" was filmed in Chernobyl and the outcome is so mystical and dark! A man returns to a place he once called home. Nature and decay have taken over but the memories are still strong. He brings life back to Pripyat, Chernobyl - hoping to capture how it was and how it could have been. You can check it out here on Lyrics On My Wall. 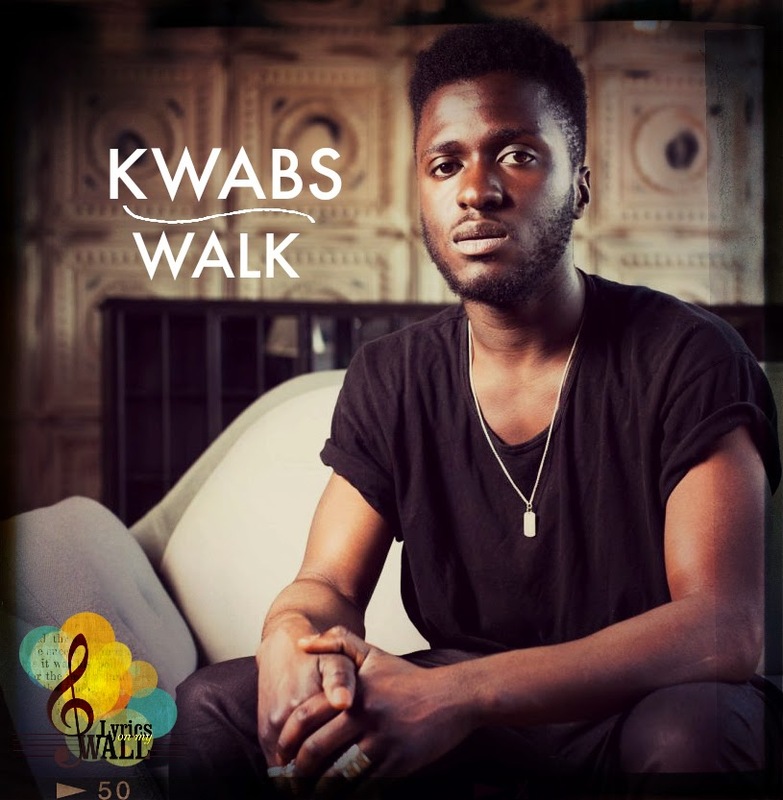 He is one of the greatest artists right now but his profile is very low. 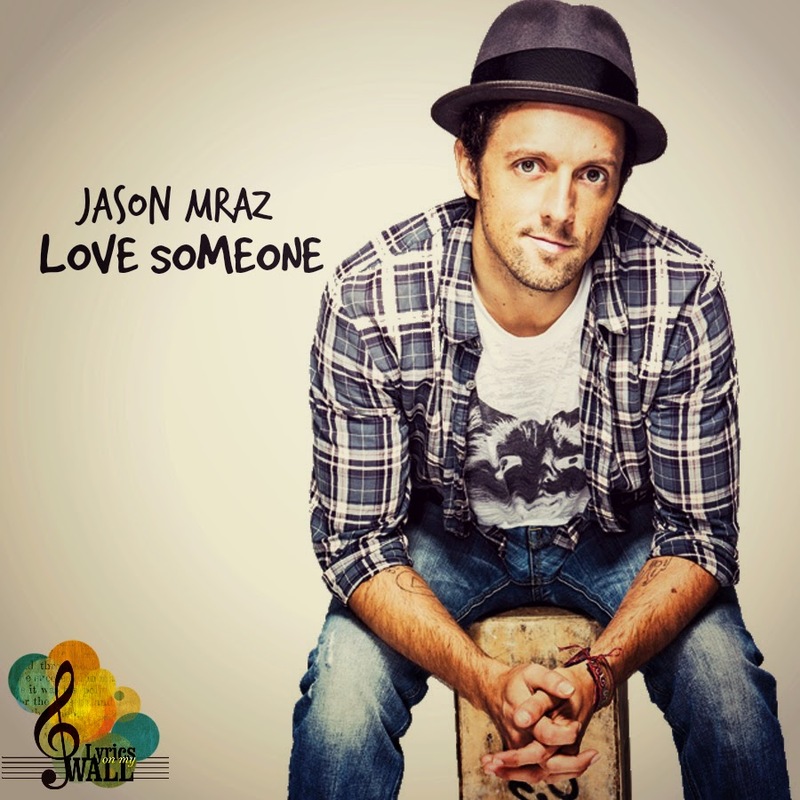 Jason Mraz became massively popular with his song "I'm Yours" but he is started 15 years ago playing live in the coffeeshops of San Diego. 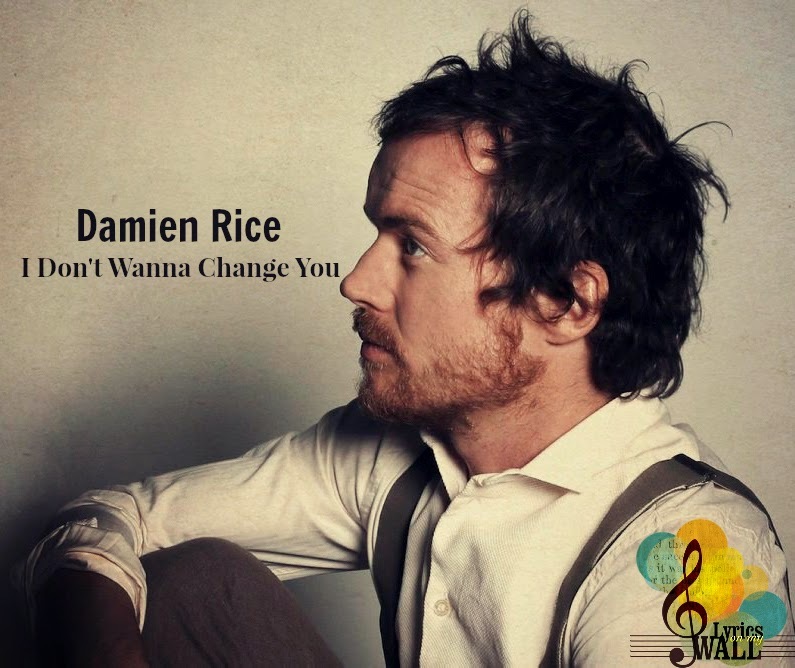 His genre is what he calls: Healing & EasyListening / Surf / Gospel. When you listen to his music only peace you can feel. His fifth album "YES!" is out and it is a beautiful collaboration with the Raining Jane. The way Jason Mraz sees it, everything in life boils down to people saying “yes”. “Yes inspires creativity. It’s what allows creativity to occur,” he says. “Yes is love. Yes is what gave us life. We’re all here because two people said yes.” The song that is featuring in today's post is "Love Someone" and trust me it is all about Love. Let the Fall begin! Today's band on Lyrics On My Wall is coming from Glasgow, the city with a music scene that is about to explode. Too many artists are coming out, but Prides are the lucky ones for today. They are three young men, who are working in the music industry for 10 years but they got formed only in 2013. 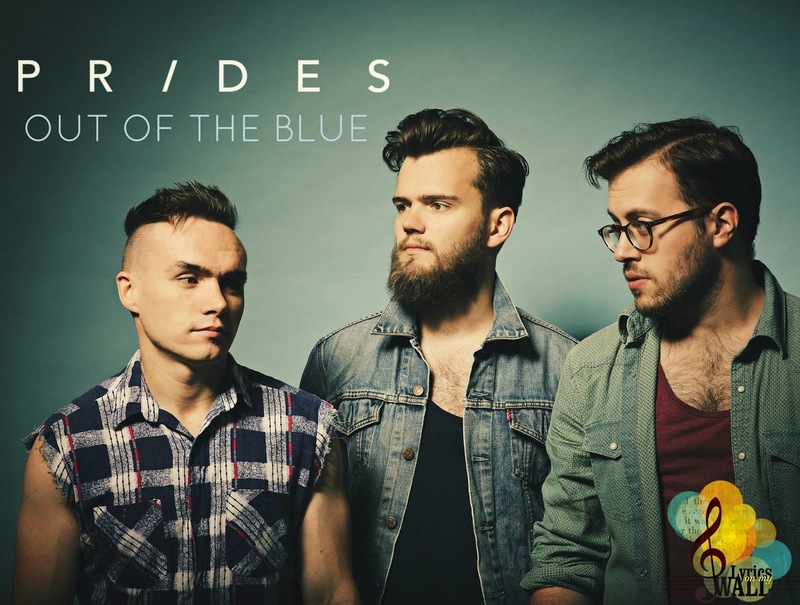 Their brand new song "Out Of The Blue" is one of FIFA 15's soundtracks. Their style is definetely pop, but not in a cheap way... the melodies are always happy but the lyrics have a dark meaning. The repeating chorus are the element of joy and what gets you hooked! Same song on your mind playing again and again. Check out the Prides on Lyrics On My Wall!